For decades, the Federal Motor Carrier Safety Regulations (FMCSRs) have required most CDL drivers to keep track of how many hours they drive. 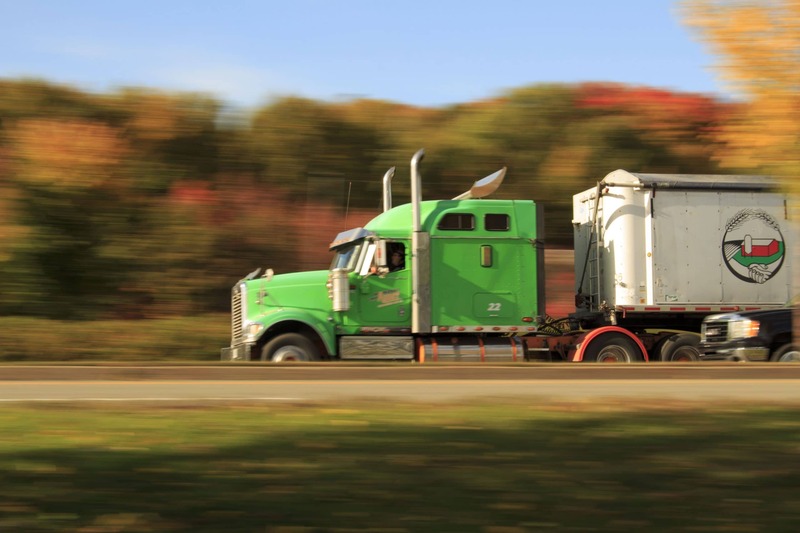 The federal rules limit how many hours in a given period a truck driver can operate his or her vehicle. For example, most truckers cannot lawfully drive for more than 60 hours in a 7-day work week. The goal of these logging requirements is to ensure adequate rest for drivers even when their company imposes extremely tight shipping deadlines on these drivers. The federal regulators understand that fatigued drivers are dangerous drivers. Historically, trucking companies have been allowed to maintain handwritten logbooks of its drivers. The problem? Truck drivers have financial incentives to drive as many miles as possible. As you might expect, this led many truck drivers to maintain false and incorrect logbooks. In one case our firm handled years ago, the driver admitted in her deposition that if her logbook was to be placed in a library, she would put it in the fiction section. By falsifying logbooks and ignoring federal hours of services (HOS) requirements, tired truck drivers pushed themselves to the limits of their alertness — the exact problem that logbooks were supposed to protect against. To counter the problem of falsified handwritten logbooks, the Federal Motor Carrier Safety Administration (FMCSA) issued a new rule that requires most CDL drivers to operate trucks that are equipped with Electronic Logging Devices (ELDs). This new rule change went into effect in December 2017. Electronic Logging Devices have been around for over twenty years, but not every trucking company elected to implement them for their fleet. Before implementing the new rule, the FMCSA did a series of studies to identify the costs and benefits of ELDs. In one study, the FMCSA reported that drivers utilizing ELDs had a significantly lower crash rating (by nearly 12%) than drivers that did not use ELDs. Once the safety benefits were supported by concrete data, the FMCSA elected to mandate ELDs in almost all trucks. Electronic Logbooks are just one piece in the tapestry of technology being used by safe trucking companies to make our roads safer. As the safety benefits of new technology become more evident and the price of such technology decreases, we hope that the federal regulators will require additional safety technology to be installed in these extremely important, but inherently dangerous vehicles. At Shannon Law Group, P.C., we understand how stressful life can be following a truck crash injury. We not only guarantee the best outcome for your case, but we’ll also make your life as easy as possible. Call us today at (312) 578-9501 or toll-free at (886) 881-9501. You can also fill out our online contact form. A free, no-obligation consultation is available as well.